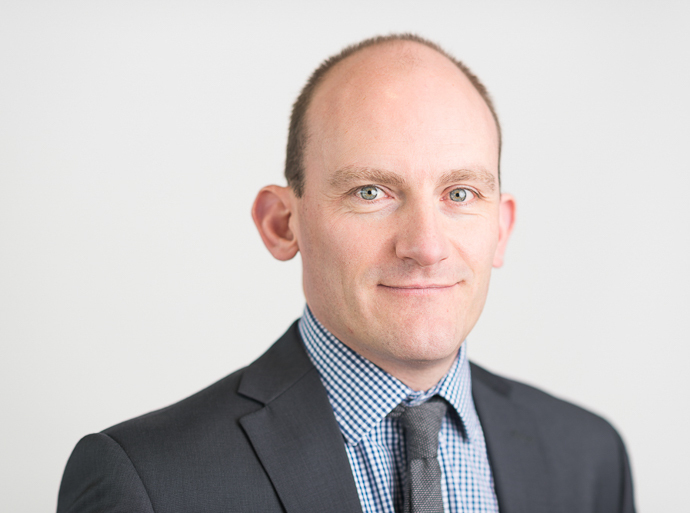 Mr Jamie McIntosh is an experienced Consultant Surgeon at Circle Bath hospital, who specialises in all aspects of cosmetic, reconstructive and breast surgery. Jamie is one of a small number of surgeons to receive certification from The Royal College of Surgeon's cosmetic surgery scheme. This scheme was developed in response to the 2013 Keogh Review which highlighted an urgent need for the robust regulation of cosmetic practice. The certification scheme recognises surgeons who have the appropriate training, qualifications and experience to perform cosmetic surgery. He is a core member of the breast cancer multidisciplinary team at the Royal United Hospital in Bath, and works with other breast cancer specialists in looking after patients with both symptomatic and screen-detected breast cancer. Jamie is experienced in all aspects of cosmetic breast surgery and carries out breast reduction, breast enlargement (augmentation), breast "lift" (mastopexy) and correction of developmental breast problems such as breast asymmetry. He is also able to offer lipomodelling (liposuction and injection into the breast) to improve to outcome of previous breast surgical procedures, and male gynaecomastia surgery. Jamie remains involved in research and training both regionally and nationally since his appointment in Bath, and working with consultant plastic surgical colleagues, Jamie helped develop and is the co-author of the national oncoplastic breast surgery syllabus for UK plastic surgical trainees. In addition to his breast surgical practise, Jamie is also an experienced hernia surgeon, and is able to offer hernia repair as a day case procedure under both local and general anaesthetic depending upon patient choice. Consultant Surgeon at the Royal United Hospital, Bath.